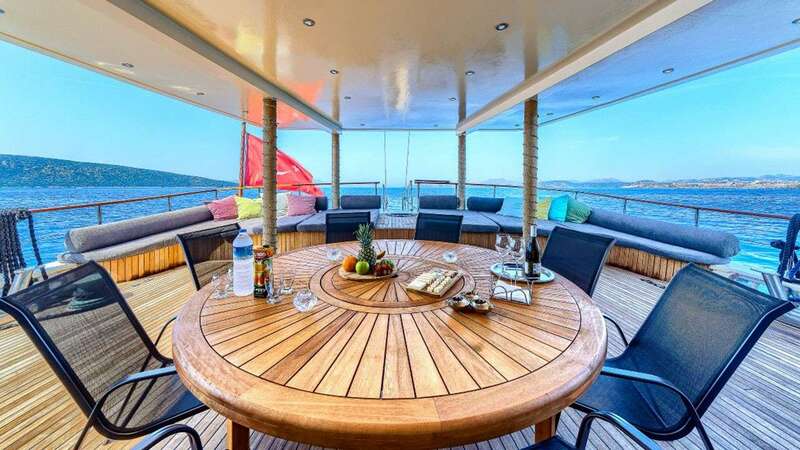 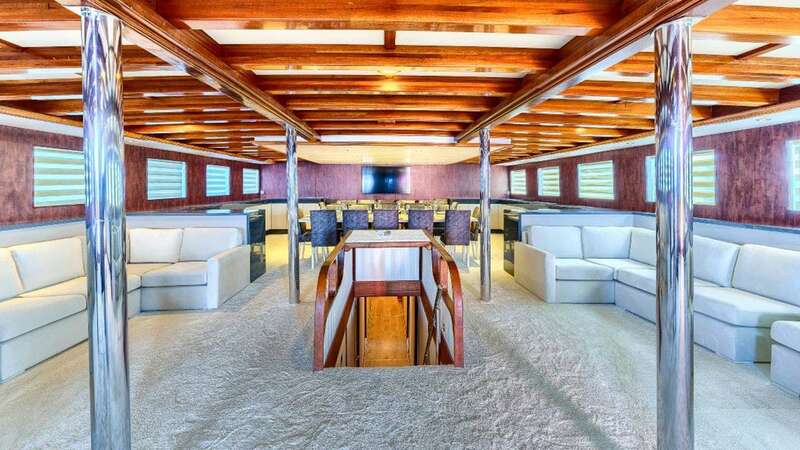 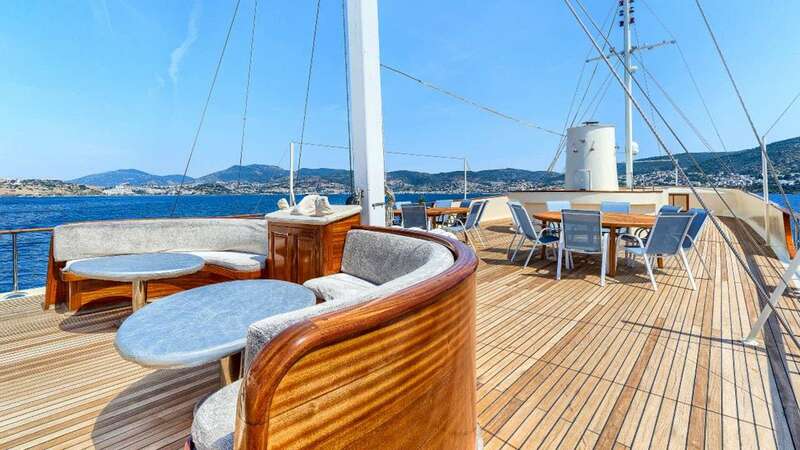 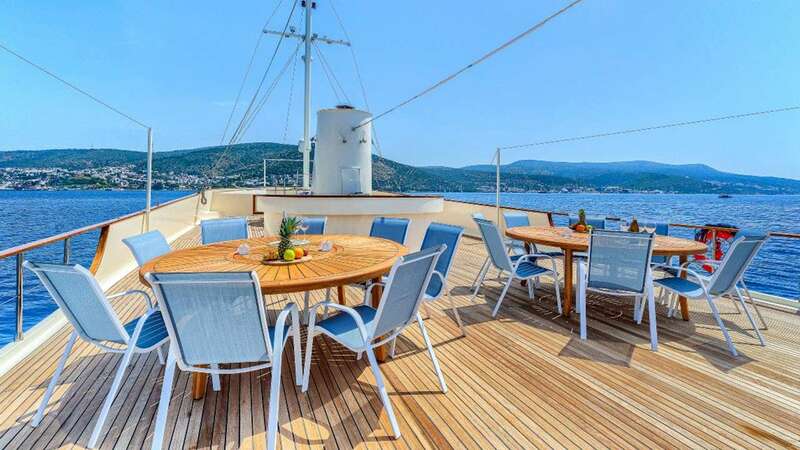 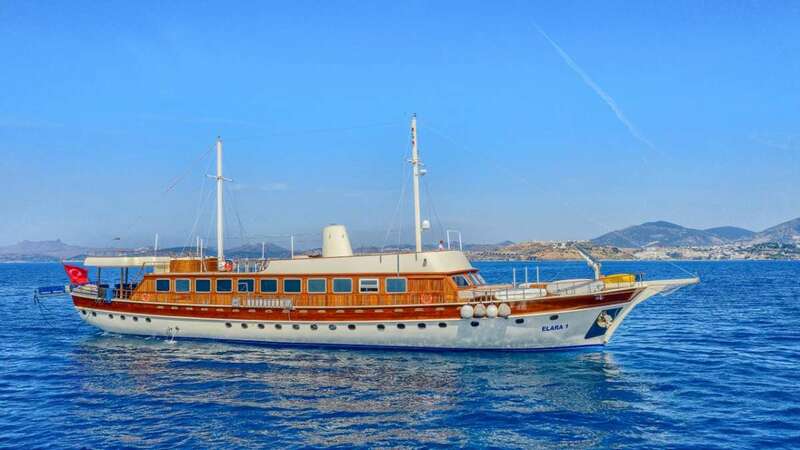 ELARA 1 (former Halis Temel) is a magnificent 41 Feet vessel that is great for an unforgettable yacht vacation. 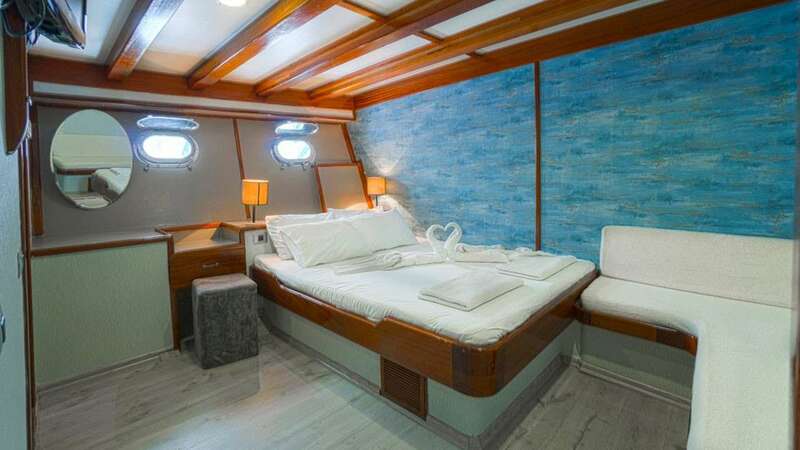 The yacht is designed to accommodate 24 people in 12 nice cabins. 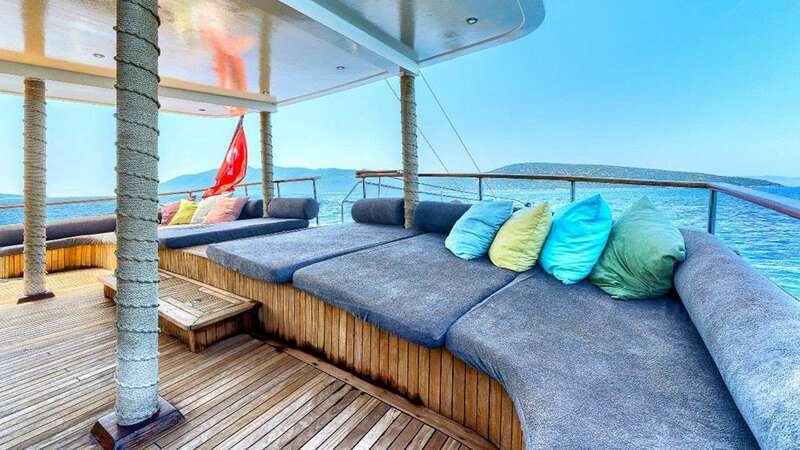 The yacht was built by BODRUM SHIPYARDS in 2010. 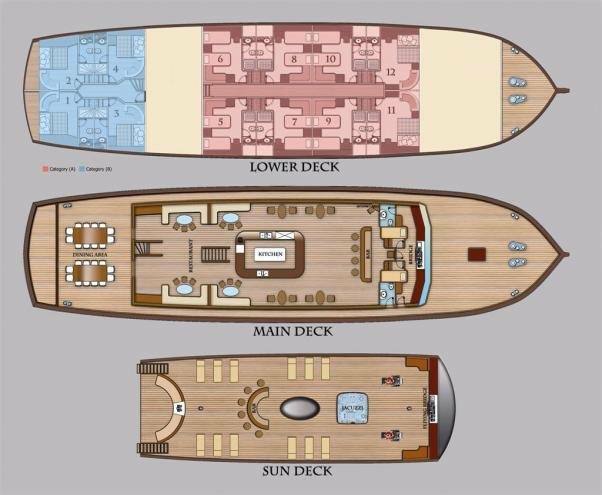 The yacht is equipped with Engines: 2x750hp Volvo Penta. 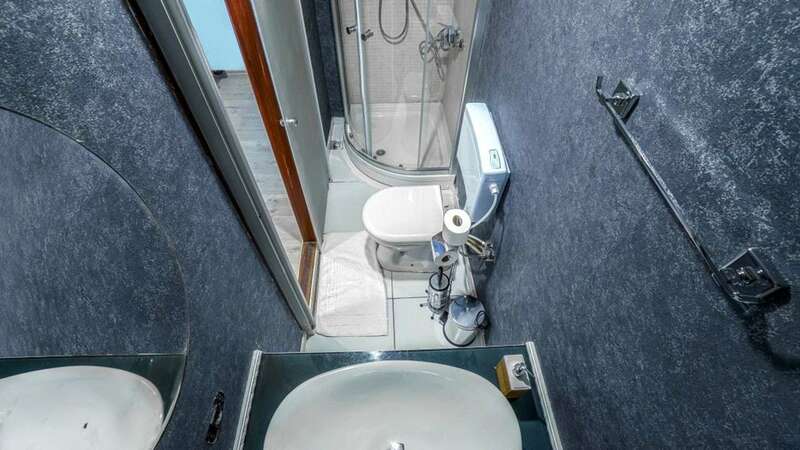 Generators: 2x60 kw John Deer engine, and can run at a top speed of knots. 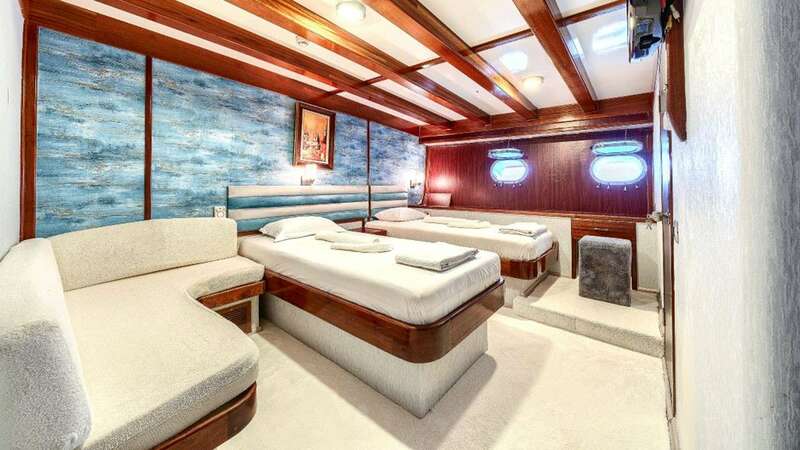 The yacht cruises at knots. 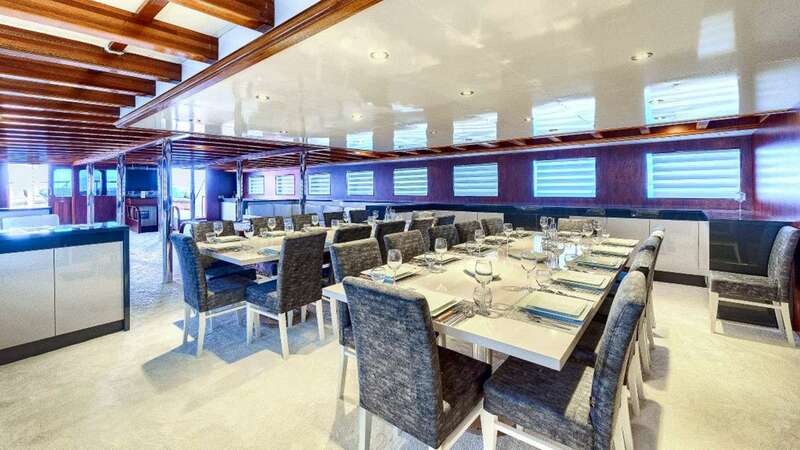 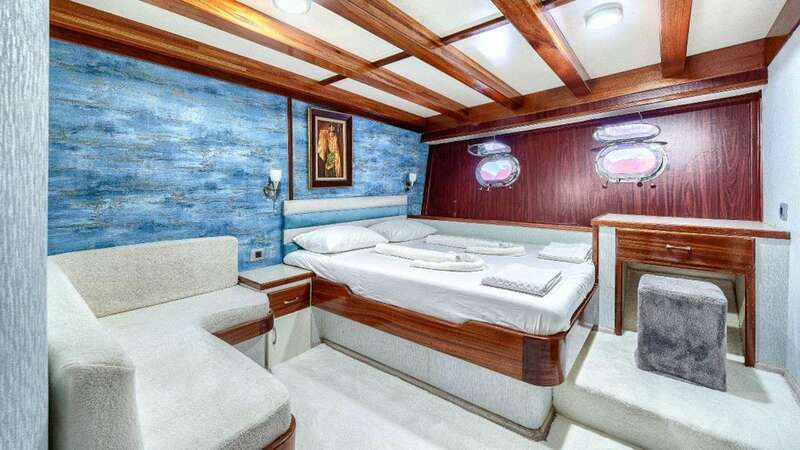 You and your party will fall in love with this yacht as it offers lots of great features and entertainment, such as: Salon TV, Ice Maker, Salon Stereo, Hair Dryers, Satellite TV, BBQ, Pets Aboard, Internet Access, Dinghy HP, Fishing Gear, Wake Board, Adul Water Skis, 1 Pax Kayak, Sailing Dinghy, . 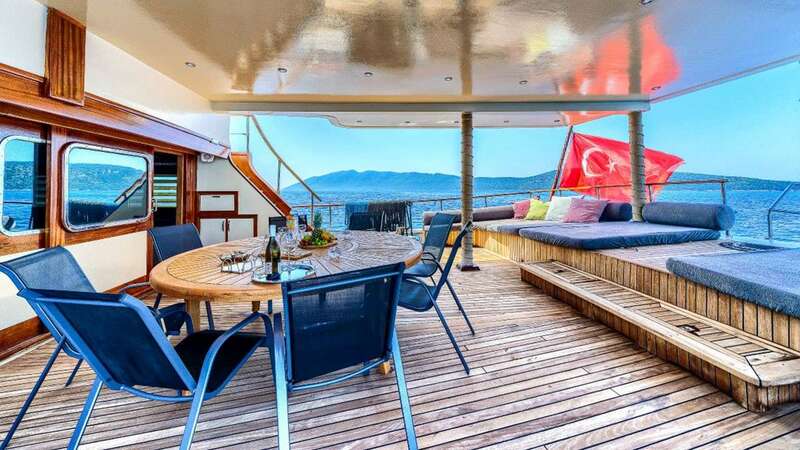 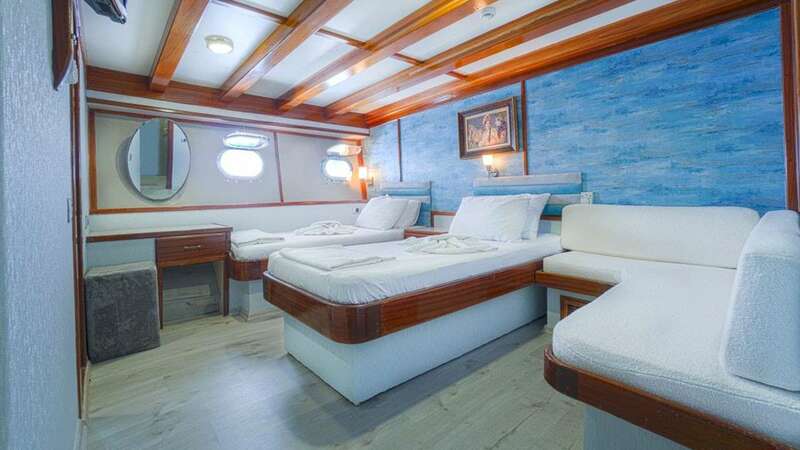 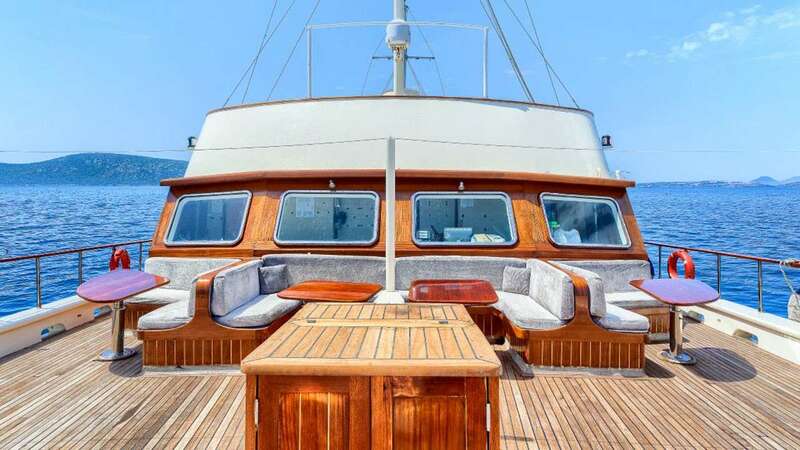 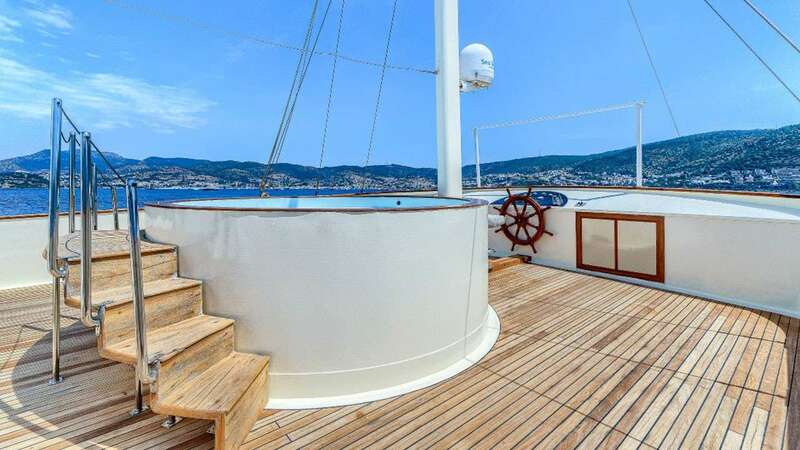 You can charter ELARA 1 (former Halis Temel) in for a weekly charter rate of €24,500 - €35,000 depending on the season.